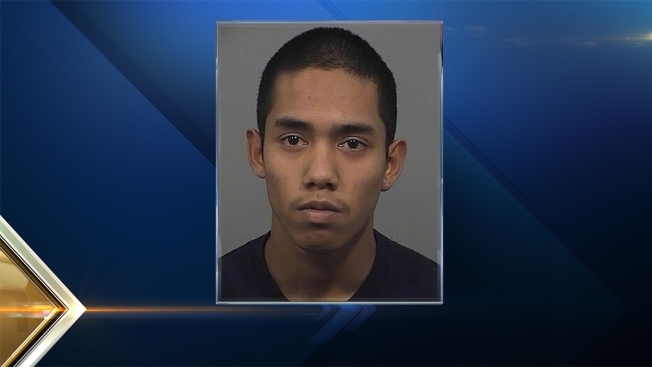 Police have arrested a 20-year-old man for a fatal shooting on May 25 in Portland, Maine. Johnny Ouch, of Westbrook, was arrested Thursday morning and charged with murder and elevated aggravated assault. He was apprehended on East Valentine Street in Westbrook around 11 a.m. The shooting occurred shortly before midnight inside Da Block Studios at 371 Fore St. There was a recording session at the studio when an argument broke out. Trey Arsneault, 19, died as a result of the shooting. Ouch is also charged with the shooting of another man, who is still recovering from gunshot wounds. He is being held without bail at the Cumberland County Jail pending an initial court appearance.